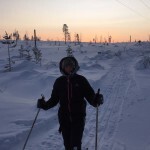 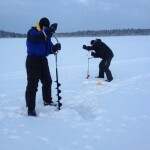 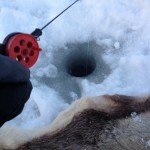 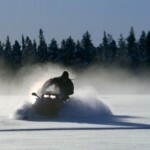 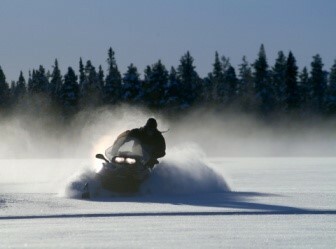 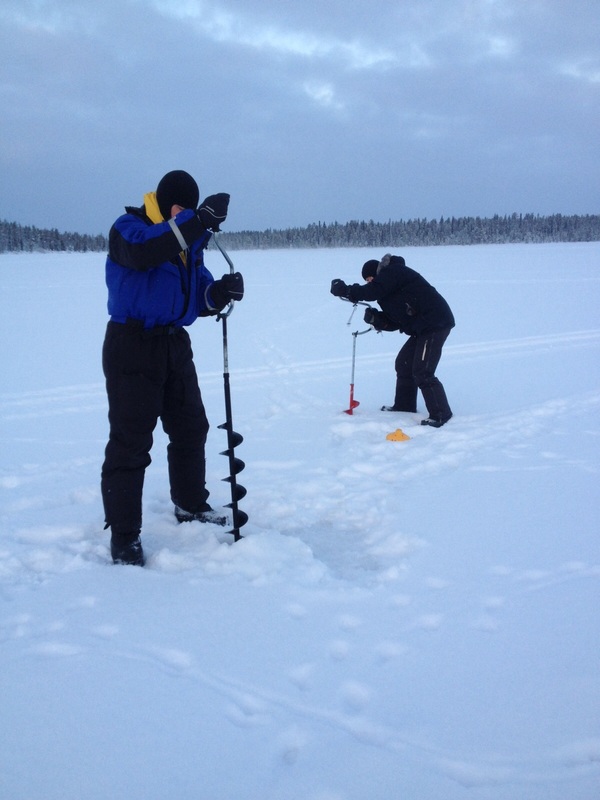 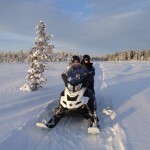 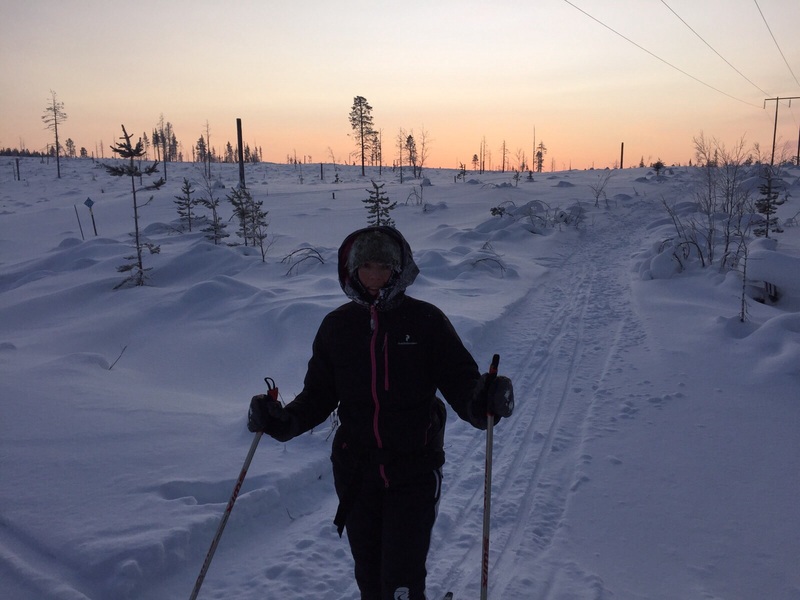 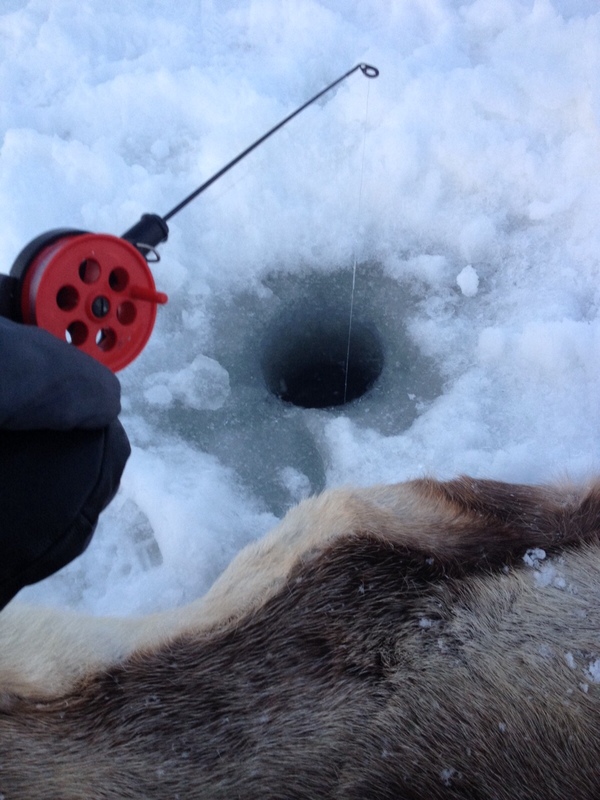 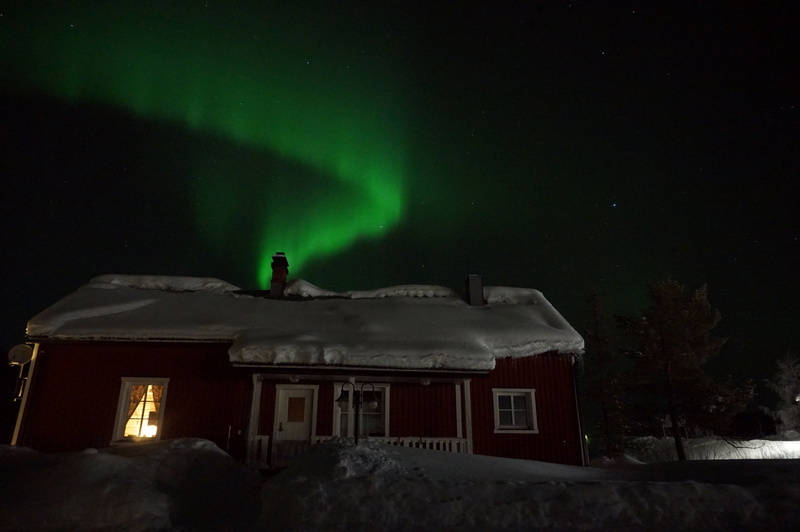 Far away from daily routine, but still within reach, in the heart of Lapland, here it lays: „Lappesuando“. 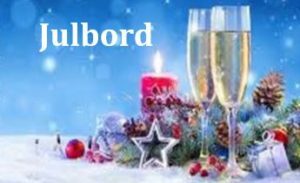 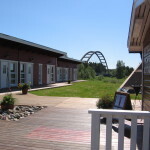 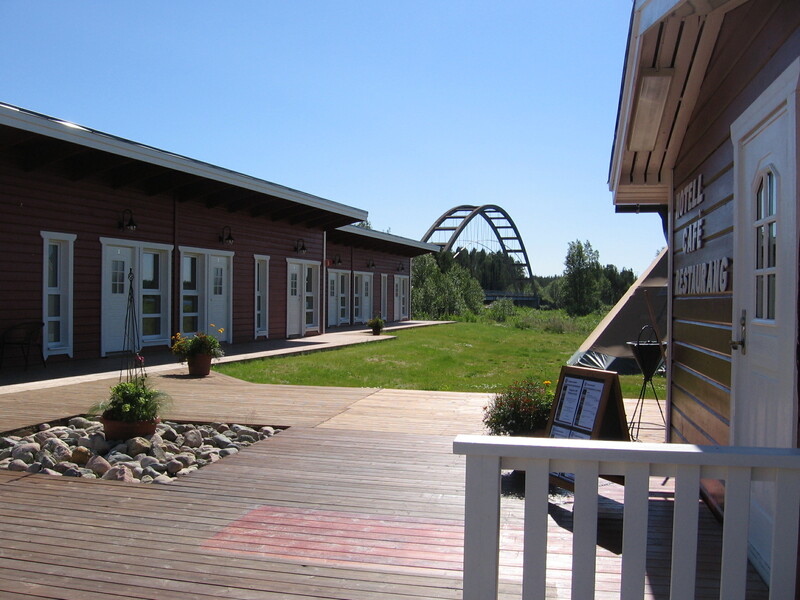 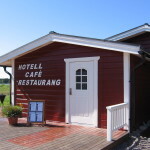 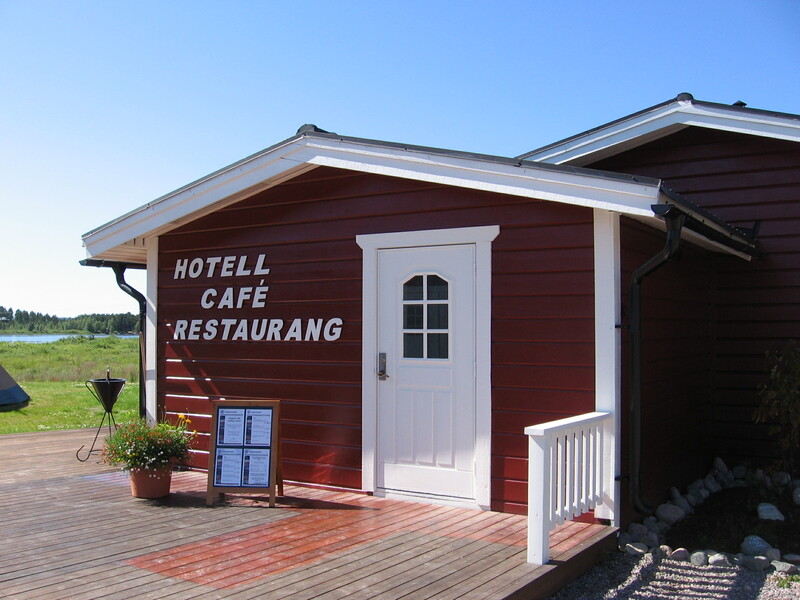 Our beautiful Hotel & Lodge Lappeasuando is located right on E10 and at the fishful riverside of Kalix. 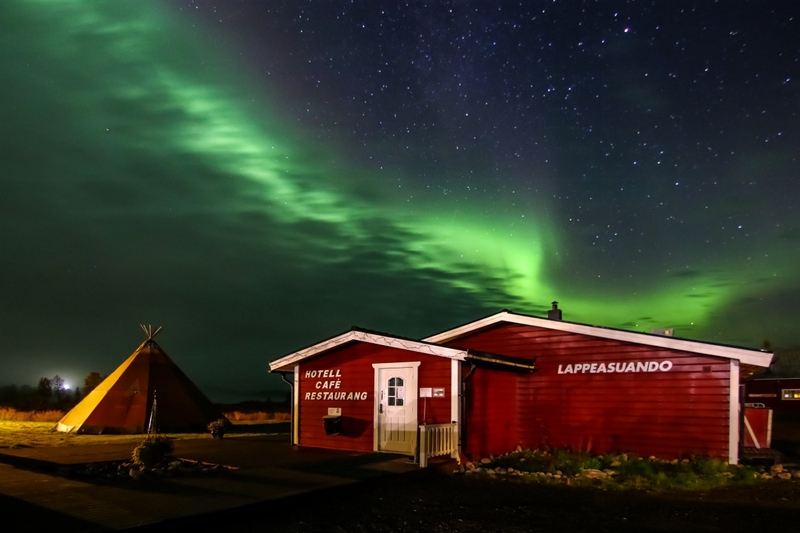 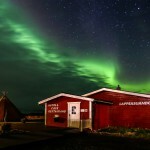 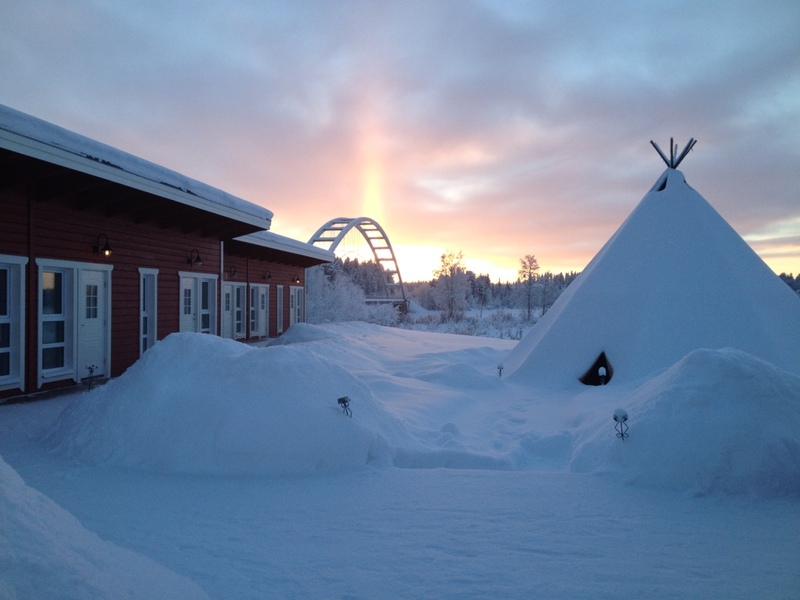 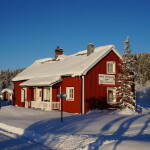 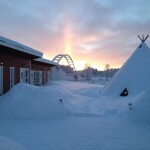 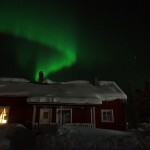 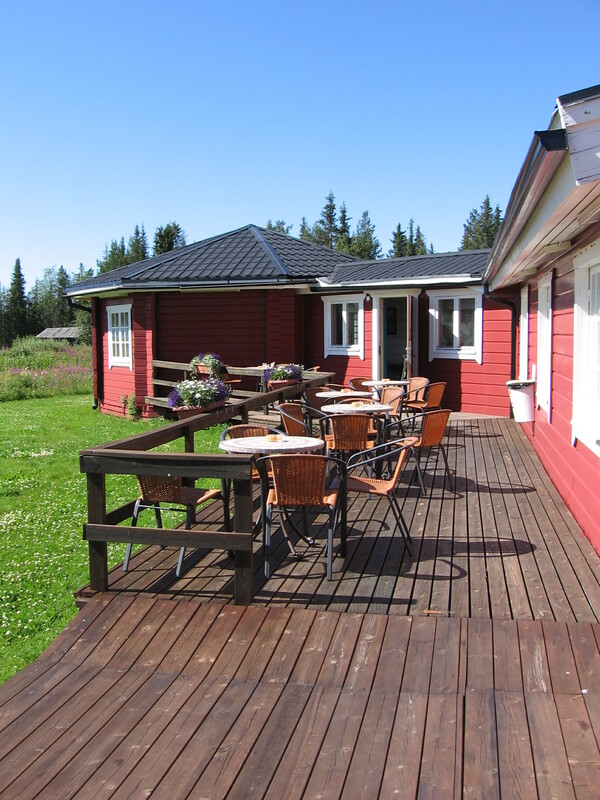 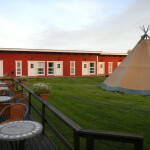 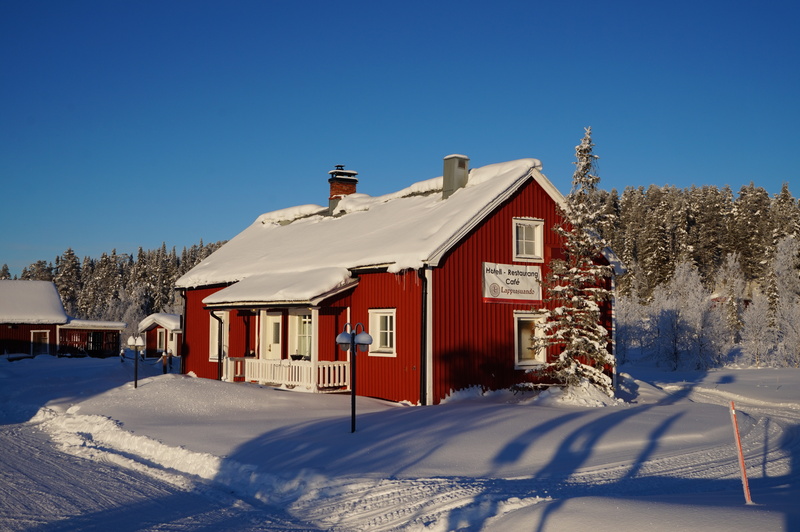 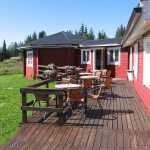 Since many years, Lappeasuando Restaurant and Hotel is an attraction for locals and people travelling Europe and the World. 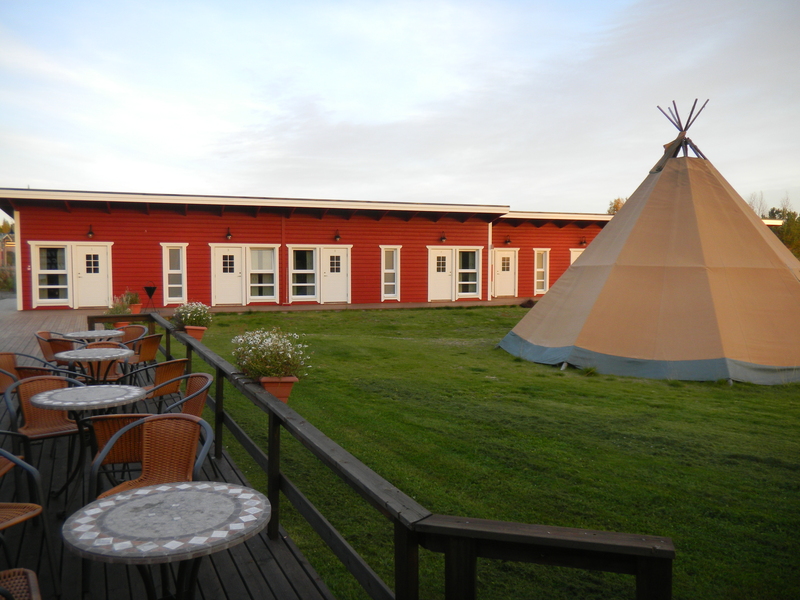 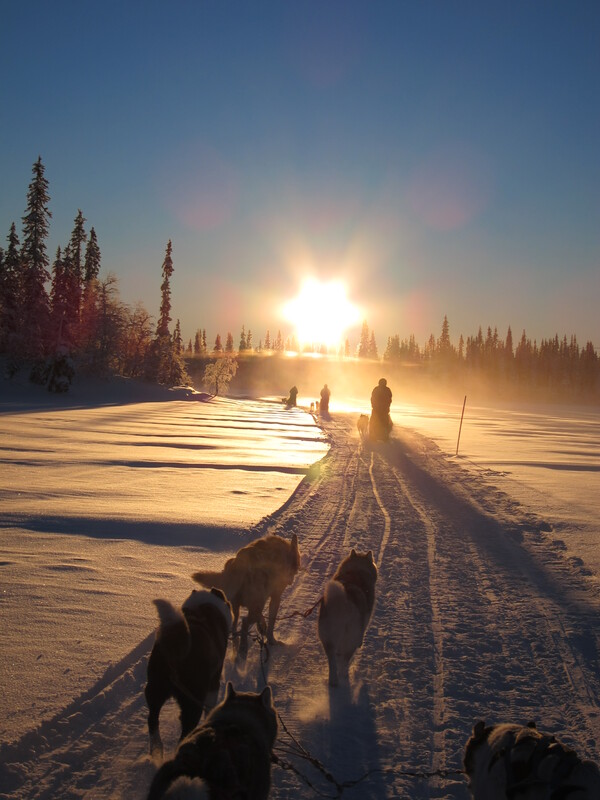 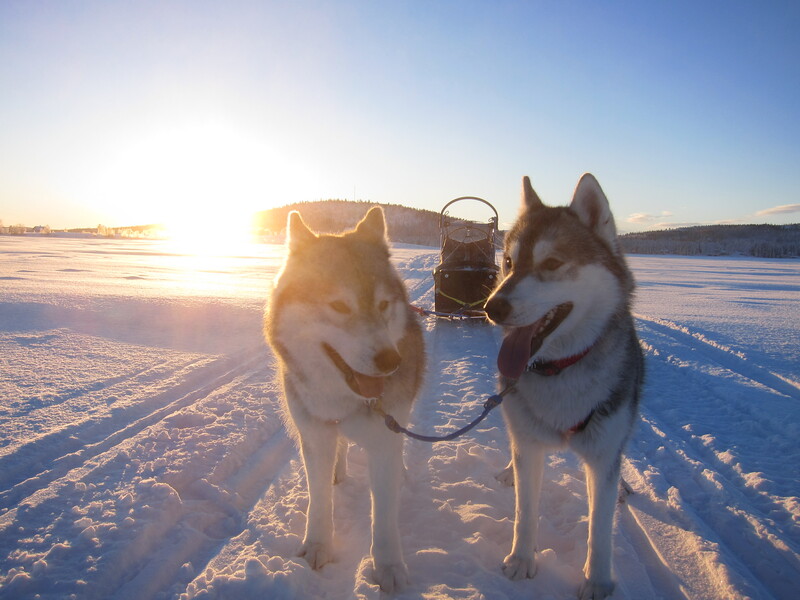 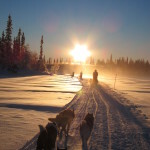 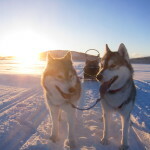 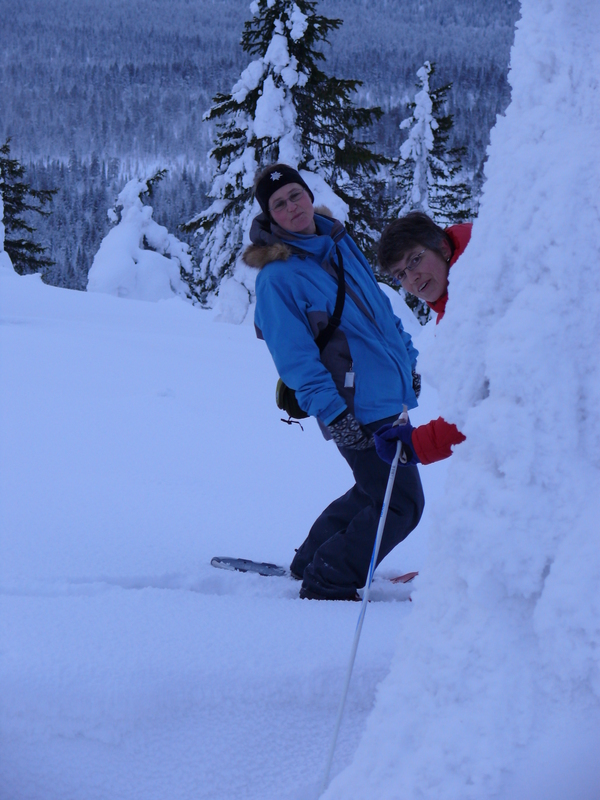 Our guests value the homelike, cosy, atmosphere, the family-like spirit and the northern hospitality. 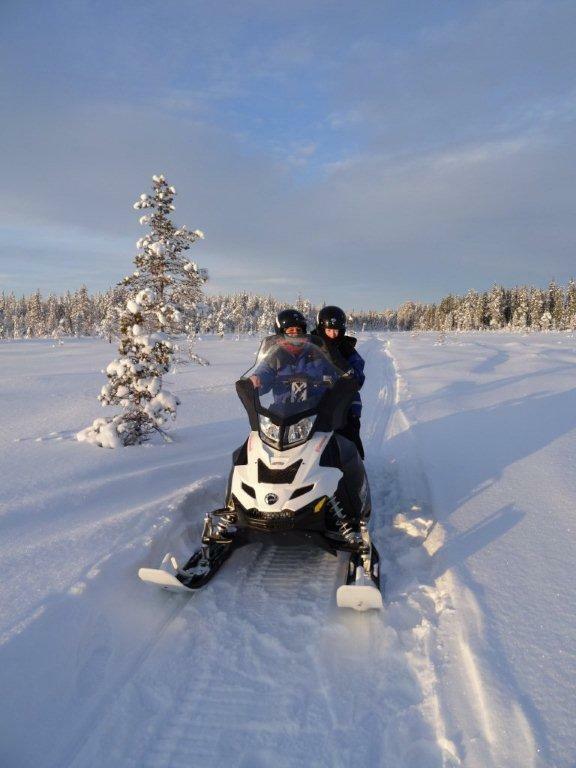 Our Kitchen offers a variety of regional specialities and our activity line-up is bound to have something thrilling for everyone, regardless the season.